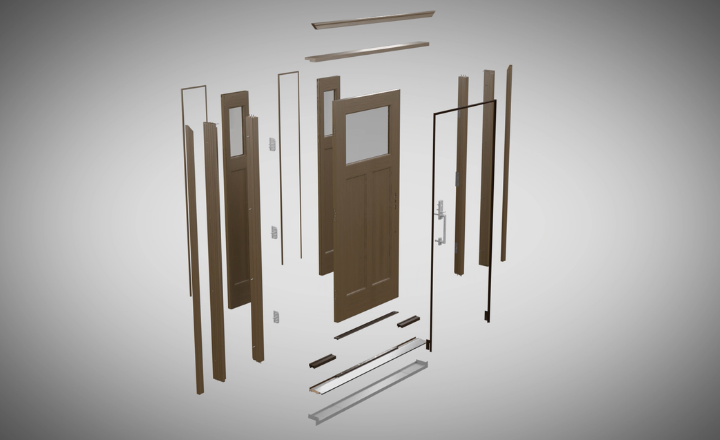 View all the different Therma-Tru door collections we offer. 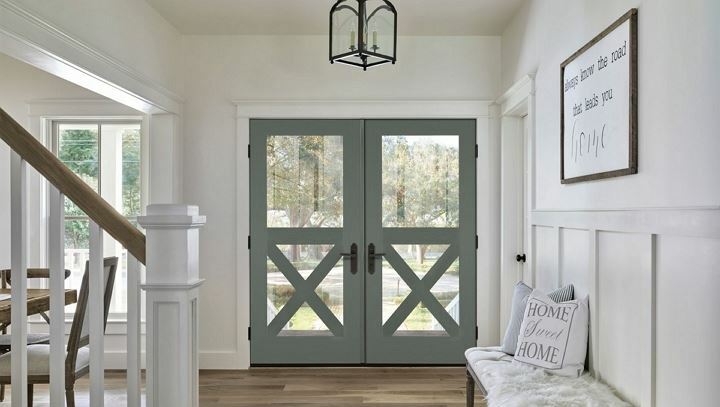 Elevate Your Entryway with Therma-Tru's new products launching in 2019. 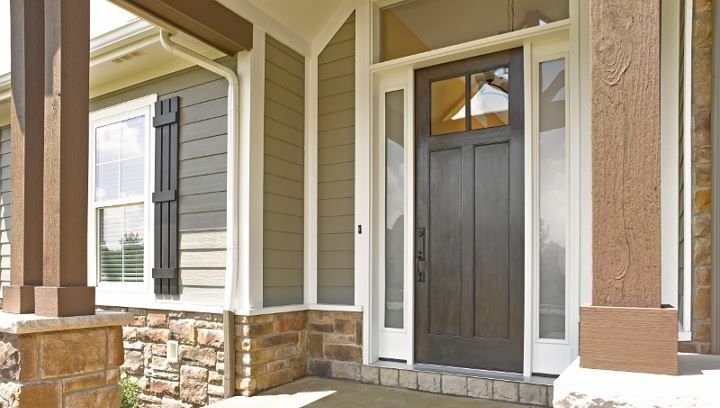 View our complete door system, with components engineered to work together for durability and reliability. 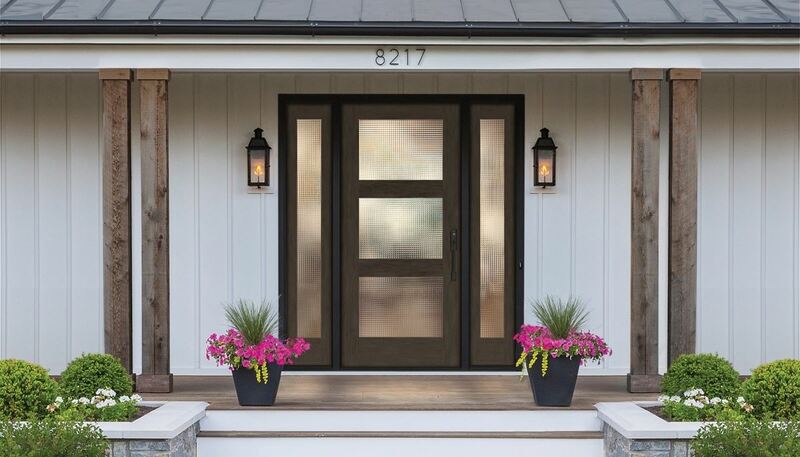 Find a local dealer near you who can help you find your perfect door, order and install.